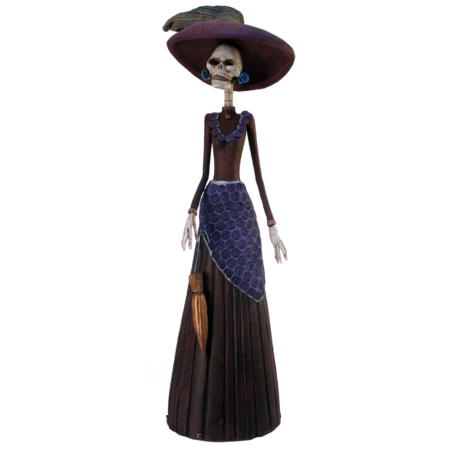 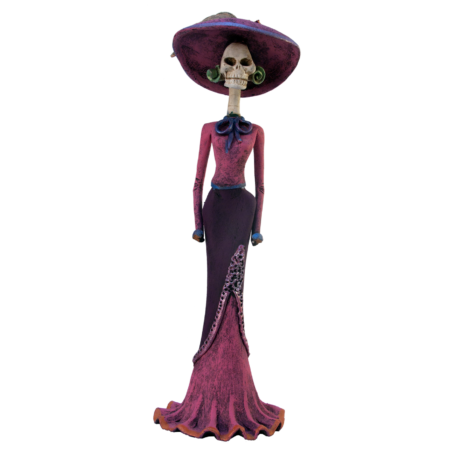 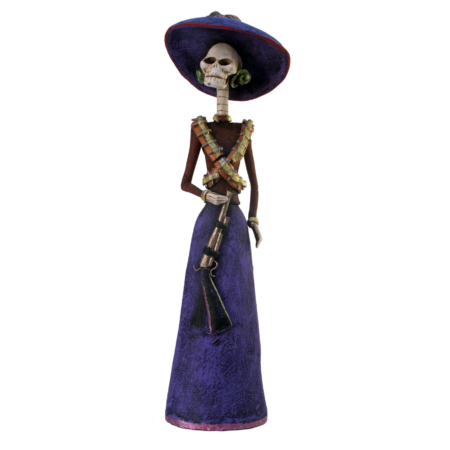 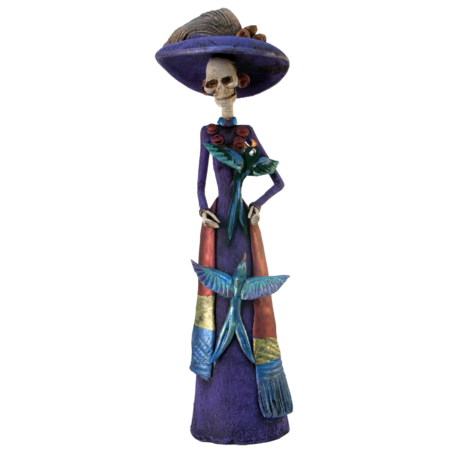 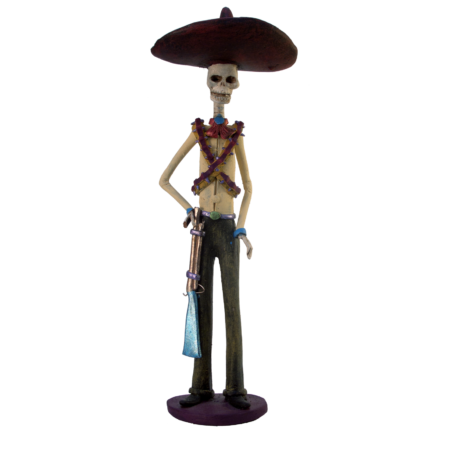 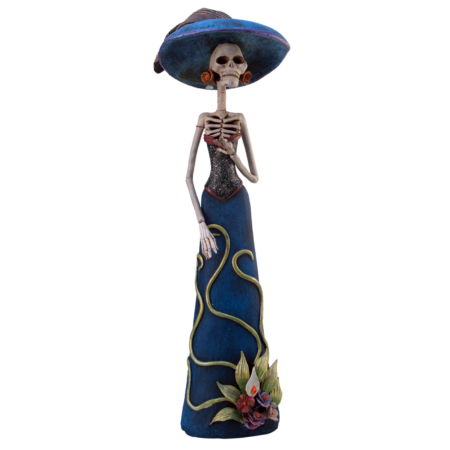 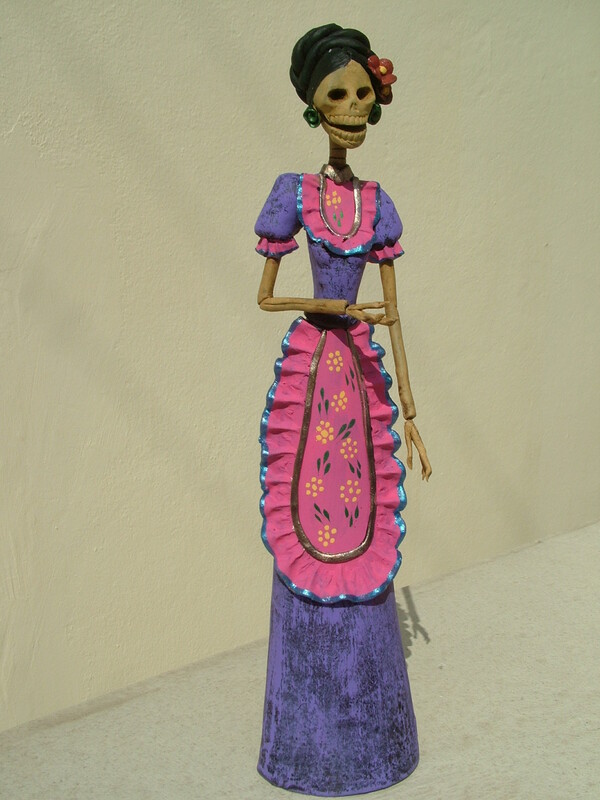 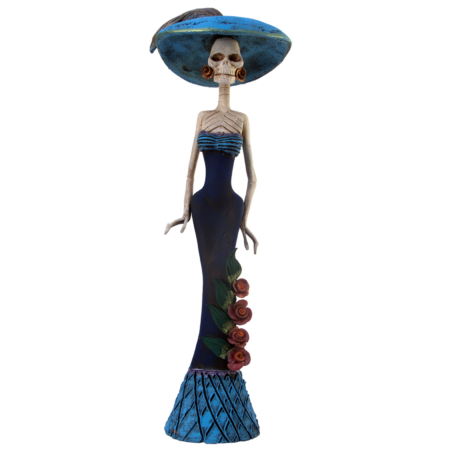 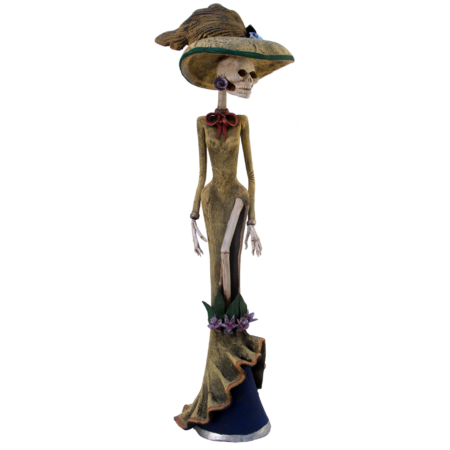 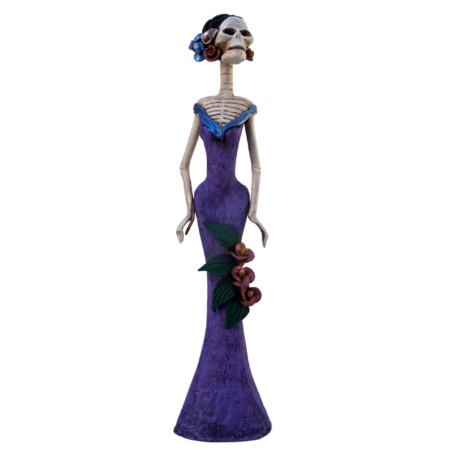 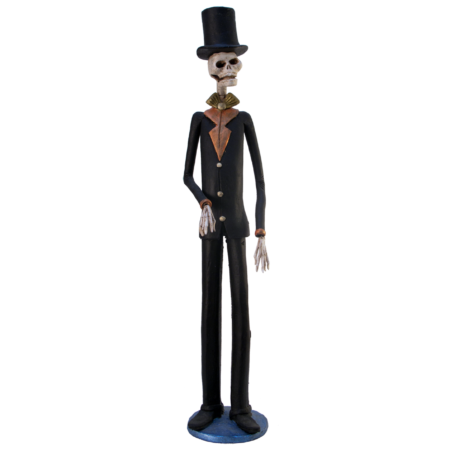 Here are our wonderful and life-embracing skeletons from Mexico, characteristic elements of the Latin-American culture. 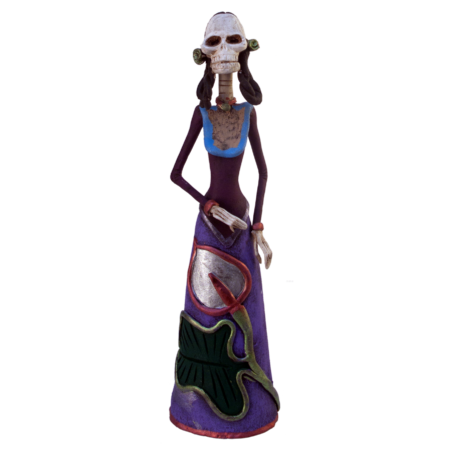 The artisans form every little clay statuette in detail, burn them and paint them by hand, bringing the skeletons literally to life. 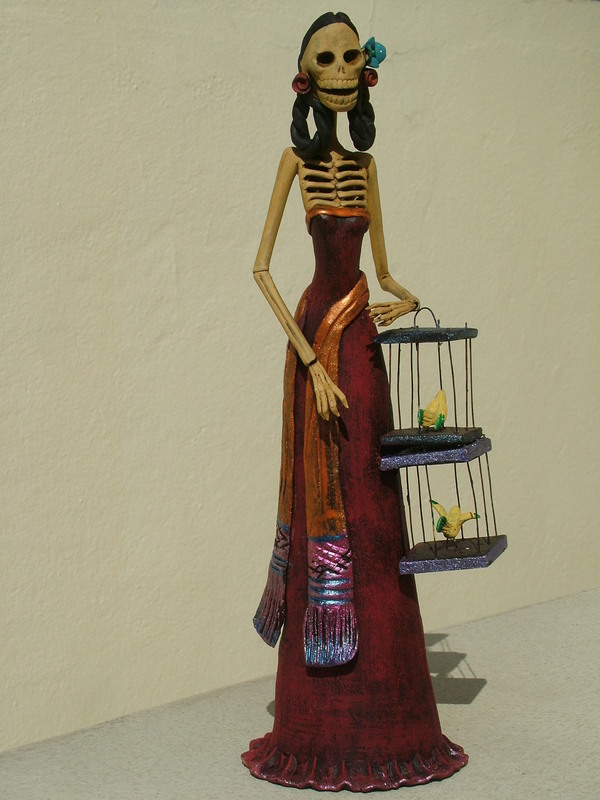 Every piece is a piece of art, bringing new color and real Mexican mood to every home.